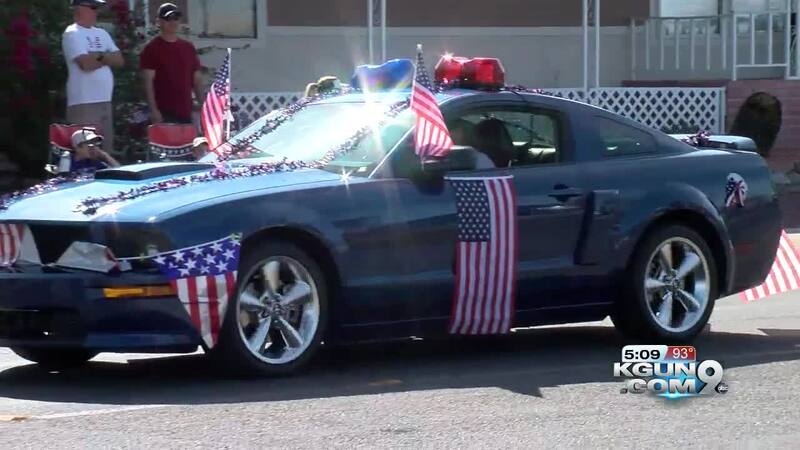 The theme for this year's Memorial Day parade on Monday in Tucson is "You are not forgotten". After the parade, the Memorial Day ceremony will feature the vets color guard and VFW ranger mounted color guard. The parade starts at 8:00 a.m. at the Tucson Estates. 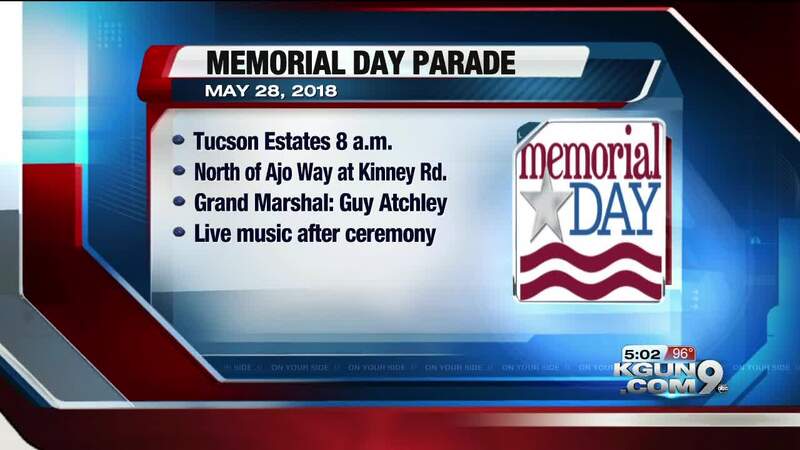 The Grand Marshal this year will be KGUN9's very own Guy Atchley. After the parade, there will be live music in the Tucson Estate all-purpose-room.